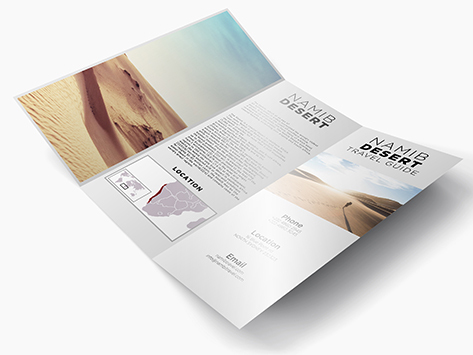 For quality brochures that speak volumes about your company’s professionalism, the Premium Gloss stock is the perfect choice. At 150gsm, no ink will seep through to the reverse side, meaning you can make the most of both sides of the paper to communicate as much as you like. laminated with gloss both sides.